Since 1993, Everday Technology. has been a leading provider of premium smoke, heat, CO and gas detectors used in residential and commercial buildings all over the world. 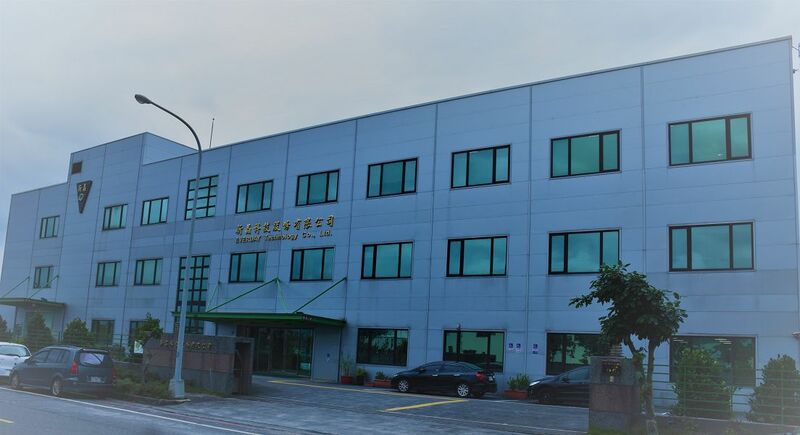 Headquartered in Yilan, Taiwan, we design and manufacture all of our products in the state-of-the-art manufacturing facility. We offer OEM opportunities and can custom-design and manufacture detectors that meet your specifications. Any one of our existing product designs can also be modified to meet your specific requirements. In a “one-size-fits-all” world, Everday works harder to tailor our solutions to meet your needs. From the very beginning, we have been committed to developing new and innovative solutions, delivering products of the highest quality, fulfilling the needs of each customer, and operating with honesty and integrity. Today, we actively invest in smart home solutions and designed a new line of smoke, heat, CO and gas detectors with IoT (Internet of Things) technology. Everday is an ISO 9001:2015 certified manufacturer with an extended network of manufacturing subcontractors and suppliers located nearby. Our company currently owns a number of testing facilities, such as a UL-standard fire testing lab, a UL test box, a dust test chamber, an EN-54 testing tunnel, a buzzer sound-level trial station and a fluorescent-light interference testing site as well as EMC test equipment. What sets us apart from our competitors is our history, a focus on highly-engineered, quality products, industry-leading innovation and the solid partnerships we form with suppliers and customers around the world. For three decades our customers have honored us with their business, relying on the quality and performance of our products and solutions, as well as our expertise, our experience and our integrity. We look forward to the decades to come and to many more years of providing our customers with superior service, exceptional products, innovative solutions, and helping them solve problems and achieve their goals. We invite you to get to know Everday better. Experience the very best in smoke detector technology. 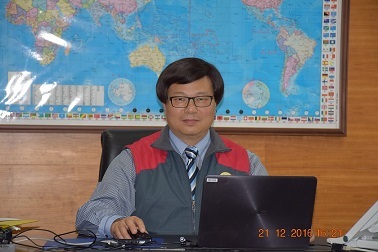 We are convinced that you will find Everday superior to any other detector company in Taiwan or China. You'll see it in our facilities, in our people, and in the products that Everday makes. It's our uncommon commitment to excellence and quality, and to the automation and productivity of our customers. Thank you for your continuous support and friendship.